It's once again time for candy corn, costumes, and creatures. Whether you go out or stay in this Halloween, here are a few of our favorite games to keep you company. 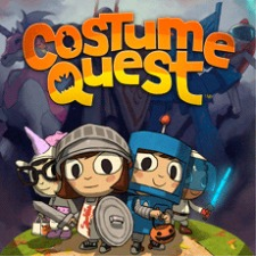 The first Costume Quest game with trophies was Costume Quest, which was developed by Double Fine Productions, published by THQ and released on 20 October 2010. 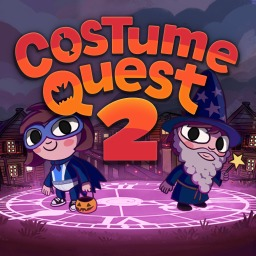 Since then there has been 1 more game in the series with trophies - Costume Quest 2 which was developed by Double Fine Productions and released on 28 October 2014.